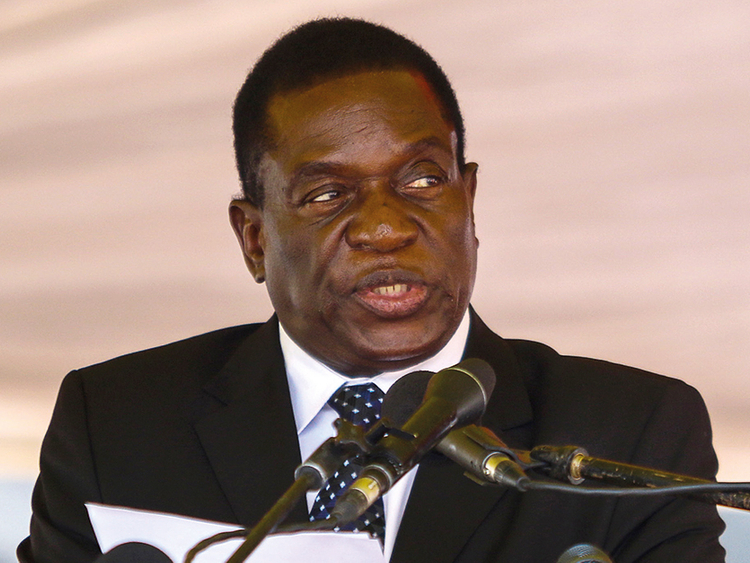 Harare: Update: Zimbabwe President Emmerson Mnangagwa on Tuesday vowed to investigate the security forces after they launched a brutal crackdown on protesters, activists and organisers of demonstrations that erupted last week. I am happy that the country is quiet. Our people should concentrate on their work. There are channels of communication. We want Zimbabwe developed. Handing down judgement in a case brought by human rights lawyers and journalists, judge Owen Tagu said: "It has become very clear that the minister had no authority to make that directive". The military, fearing that Mugabe's wife, Grace, was being lined up to succeed him, seized control and forced him to resign before ushering Mnangagwa to power.